SKU: PK001. 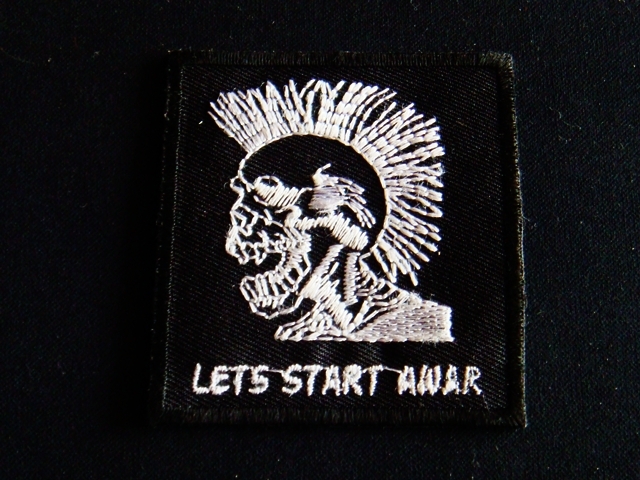 Category: Punk Patches. Tags: iron on patches, rock, punk, hippie, punk patches.